We perform with integrity at all levels and continue to ensure corporate excellence through innovation and focused quality conscious efforts in all our ventures, We believe that good leadership and organized teamwork is imperative for our growth & success. 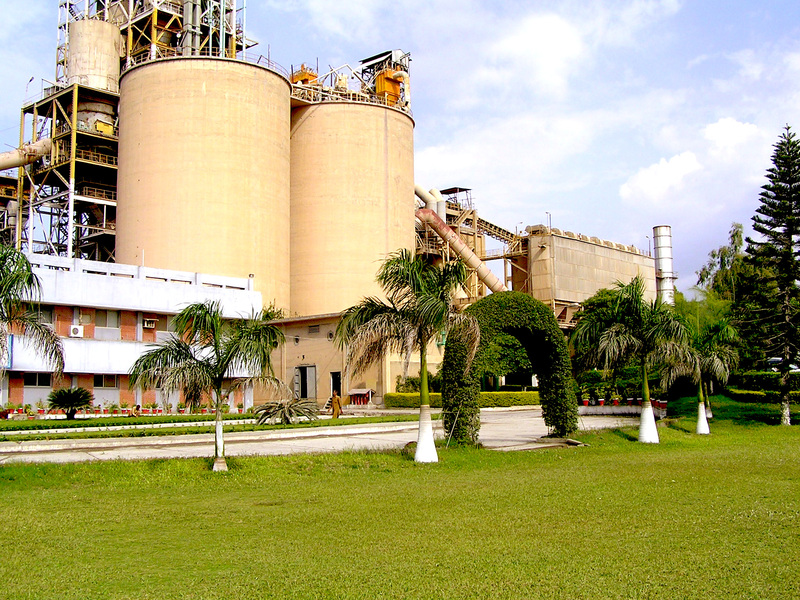 As a group of companies making a significant contribution in the Cement Manufacturing, Paper bag Production, Communications and IT sectors, our mission is deliver economic and value added benefits to the customers. We aspire to become a leading global and national enterprise in the Industrial, Information Technology (IT), Communications, Services and Trading sectors by living our corporate values. The origin of the Fecto Group can be traced back to the year 1952. The founder Mr. Ghulam Mohammed Fecto initiated the group’s drive for excellence by establishing a company that was to be engaged in the trading and assembling of Electrical Appliances & Wires. The company then made a pioneering effort as it entered into a joint venture with a Japanese brand for the manufacturing of Radio, which was the first-ever-technical collaboration with Japan in Pakistan. 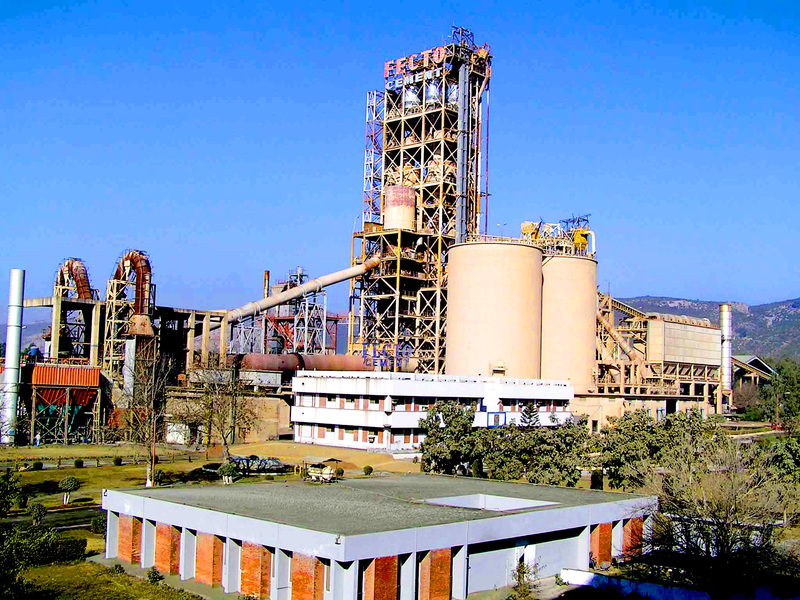 The year 1972 witnessed Fecto Group’s major diversification from trading to industrial activities. 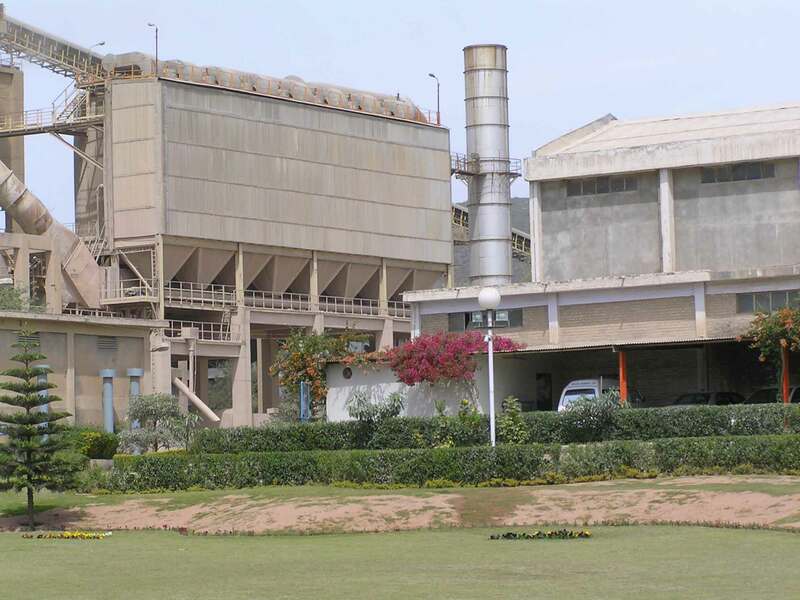 The group moved from strength to strength and made its mark as one of the leading industrial groups by establishing a Cement Plant, Sugar Mills, Tractor Plant as well as Papersack & Hardboard Manufacturing Units. 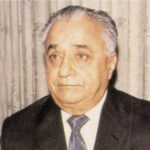 In the mid-nineties, the founder with the aim to further strengthen the leadership heritage and to cope with the realities of a complex business world, segmented the group amongst his sons. 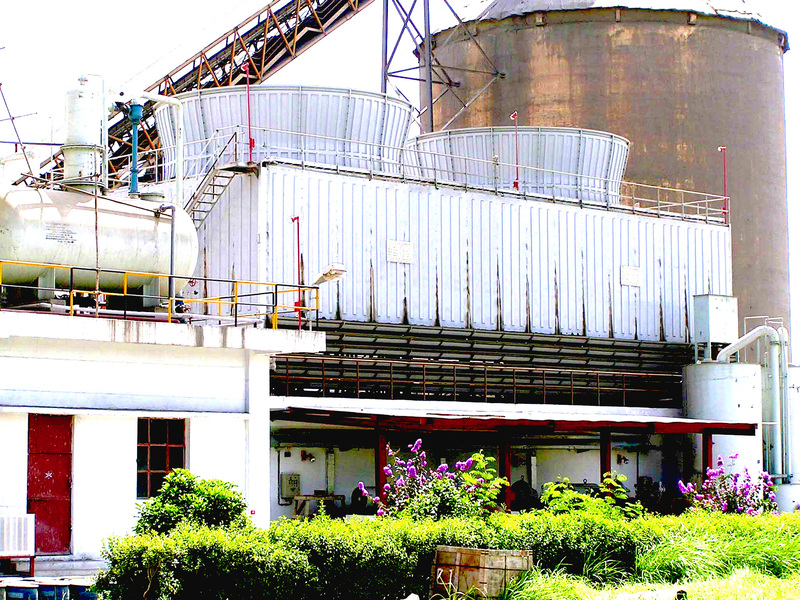 With the demands of corporate legislatures and inherent procedures being fulfilled, the responsibility of managing Fecto Cement Limited, Frontier Paper Products (Pvt) Limited and a Trading Company was entrusted to Mr. Mohammed Yasin Fecto and Mr. Mohammed Asad Fecto. As dynamic and illustrious as their father, the spirited two gave momentum to the Fecto journey of excellence by establishing Fecto Telecommunication and Fecto Technologies and have been recognized at various forums for their progressive business intellect. © Fecto Groups 2016. All Rights Reserved.